Would you ever let strangers into your home and feed them a complete meal in your dinner table? If you can rent out your room via Airbnb or share a ride through Grab, then why not? Traveling Spoon is another offshoot of the sharing economy. 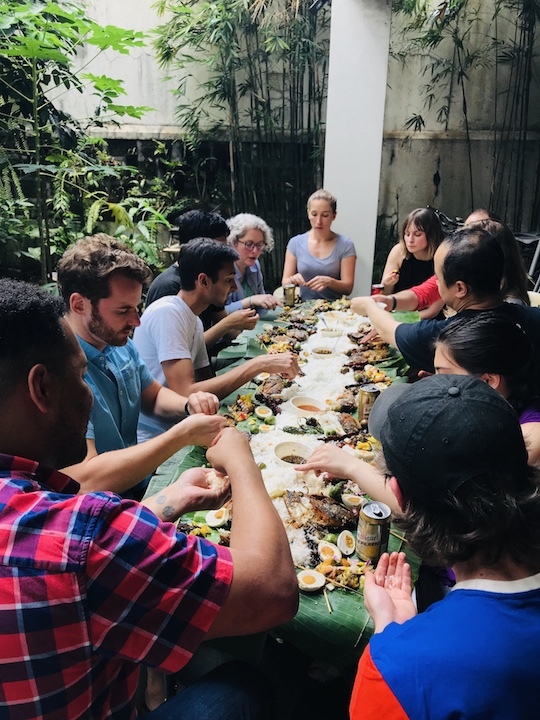 The platform connects travelers from all over the globe to local hosts who offer in-home dining experiences, cooking classes, and market tours. What started from a select number of hosts in Asia exponentially grew in the past years. These days, there are over 350 hosts in numerous countries to choose from; each one offering a unique experience to guests. Some hosts accept solo travelers while other can accommodate up to 15 guests. She doesn’t really have a fixed menu. “Because sometimes I get guests who are allergic to seafood or cannot eat meat. Most of the time the menu is really a surprise. And that is when I get my skills tested and ask for their feedback right away.” Her process starts off by finding inspiration from the cooks in her family. Then she heads out to source ingredients a day before the scheduled booking. She also sometimes asks farmer friends what they have available so she can feature fresh produce in her dishes. 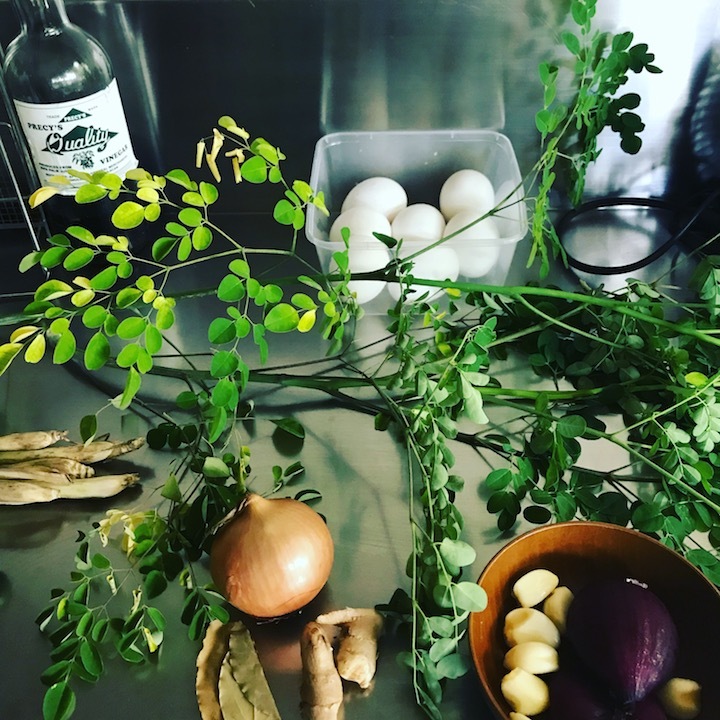 “I like to serve a lot of vegetables and fruits since I know most foreign guests are not aware that we have so much more to offer than adobo and sinigang. I love using all local,” she says. So far, she’s only had good experiences with her foreign guests. “We manage to make whatever is on restaurant menus different here at home,” she adds. 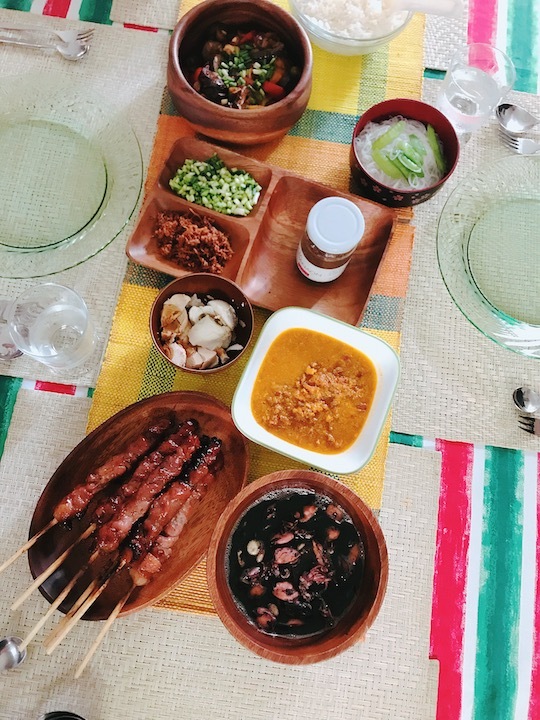 Her family recipes for mechado and adobong pusit have garnered positive feedback. Most foreigners are adventurous and are almost always willing to try any new dishes and ingredients—except they mostly find the ampalaya in pinakbet quite appalling. Along the way, she gets to introduce guests to what Filipino cuisine is really about. 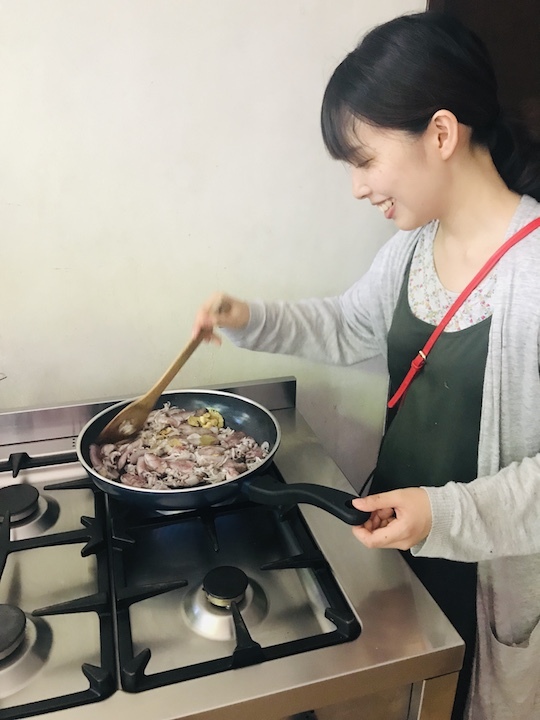 “I like to serve a lot of vegetables and fruits since I know most foreign guests are not aware that we have so much more to offer than adobo and sinigang. I love using all local,” Laureano says. Currently, there are only four local hosts in Metro Manila, and they’d appreciate more people to open up their kitchens, especially in the provinces. 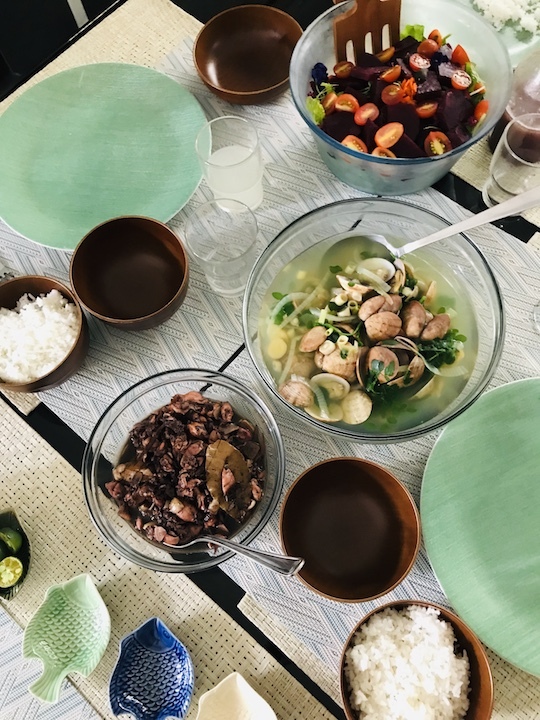 With Filipinos having a penchant for welcoming anyone and everyone and the undeniable love for sharing a good meal (plus, doesn’t every household argue that the best Filipino food can be found in their own home?) then championing local cuisine via Traveling Spoon shouldn’t be a problem at all. All photos courtesy of Isi Laureano.